Donna Martini is a longtime student and researcher of traditional and alternative medical practices. Focusing on how food and the environment affect our bodies and emotions, she successfully healed herself of many debilitating symptoms, learning disabilities and chronic disorders. 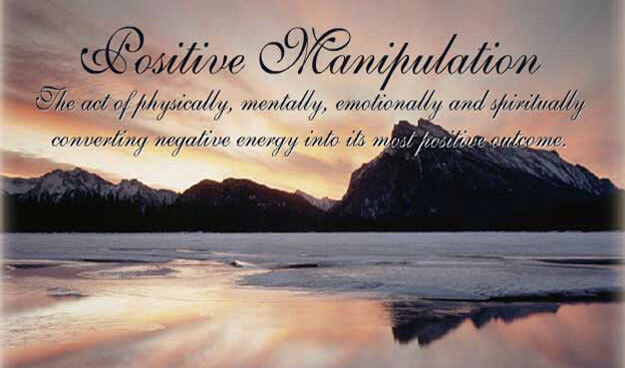 It was her divorce, however, that prompted the greatest healing, when she uncovered the mysteries of energy exchange and starting using a process she later named Positive Manipulation™. When others began to ask for help, her coaching and writing careers emerged. As a Wellness Advocate and Activist, she works tirelessly with schools, not-for-profits, businesses and government agencies, writing and implementing wellness programs that promote and teach healthy lifestyle practices. 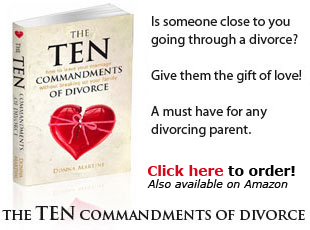 The Ten Commandments of Divorce beckons us to change our perception of the divorce process. It attempts to open all eyes and ears to the possibility of a new paradigm we can adopt and follow—one that allows us to come out of our marriage with the same intentions, grace, and dignity as we had entering into it. As Donna Martini takes us on a journey of introspection and forgiveness through the process of Positive Manipulation™, we learn to transmute negative emotions like fear, anxiety and anger into respect, empathy and amnesty. It is only then, she tells us, that the process of healing can begin. “There aren't enough words to express who this woman truly is. God has sent us one of his top Angels. Donna pulled me from the depths of the lowest point in my life and has shown me and my family a way to consistent and true Happiness. Donna gives so much of herself and never asks for anything in return. 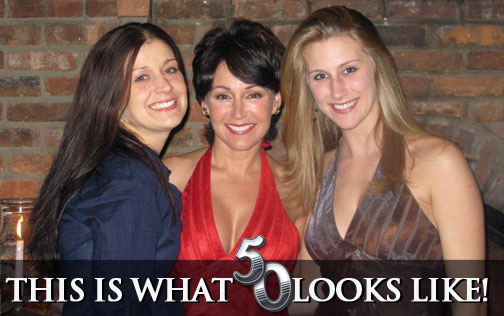 She has not only turned my entire life around but has helped my entire family through nutritional coaching, Feng Shui, and general wellness. “Donna Martini is a truly amazing woman. Our family is so fortunate to have her in our lives. She is always upbeat and smiling, her glass is always half full. She has been nothing short of a blessing to our family since the day we met. Our four children adore her - they are always eager to get up early on a Sunday morning to go do yoga with Ms. Martini, which is really quite a remarkable fete. “I met Donna after noticing the name of her boat, “Positive Manipulation”. I was intrigued by the phrase and reached out to her. While going through a very confusing time in my life, she provided me with more insight and inspiration than just about anyone else I have ever met. Our conversations are more helpful than I could put into words and I truly value the time we spend together. “When Donna started coaching me I was 285 lbs. She took me on a tour of Whole Foods and taught me how to make better food choices. In the first month, my blood pressure went from 130/100 to 120/88 and I lost five pounds. After six months of lifestyle changes that included taking her Pilates and yoga classes, I have dropped down to 258, a weight I haven’t seen in over 20 years. Her coaching style made it easy and I never felt deprived. “Meeting Donna almost exactly 1 year ago has been such a blessing. I can’t believe I am actually working out twice a week (almost every week) and looking forward to it and actually enjoying it. It is a very supportive and invigorating environment. I think the physicality of it is so beneficial as are the relationships I have developed through this experience. “Donna Martini has been a true angel in my life. My name is Marvin Bethea and I am a disabled NYC Paramedic. As a result of my rescue activities on 9/11, I have been diagnosed with PTSD, sinusitis, depression and asthma. I ran into Donna at a business meeting I attended as guest speaker. Upon hearing my story, she immediately offered to help with my healing and also for any other 9/11 Responder. As it turned out, we exchanged business cards and recognized each other's names from High School! “I met Donna during the worst period of my life. After being medically treated for depression and anxiety that was getting progressively worse, I felt out of control and hopeless. Within minutes of meeting me, she ascertained what was going on with my body. Her explanation gave me the hope I so desperately needed, along with direction and light after seeing only darkness for an entire year. “Adjectives cannot describe what Donna Martini can do for you. She is a “must see” person, because once you meet her, you will feel her vibe. Donna exudes healing and caring to all she comes in contact with. She has been an inspiration and the driving force behind my mental and medical revival. Having a Senior Moment? Tell me about it! 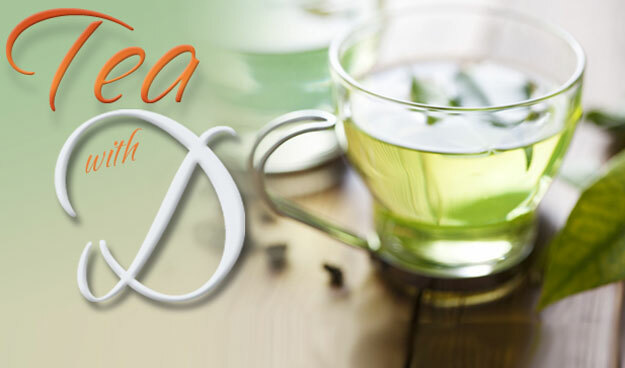 our experts are anxious to help guide you on your wellness journey. I have chronic nasal allergies that are really troubling. They affect my life daily and I practically live on antihistamines. Is there an alternative? 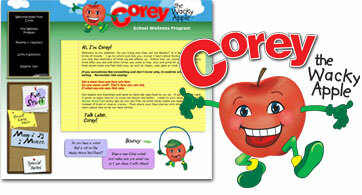 Visit Corey the Apple and find out why he is so wacky! Corey teaches us about how food makes us feel with his wacky mood test. Children, their parents and teachers will benefit from understanding how our bio-chemistry is affected by what we eat. Join the HeartRock Kids in their hunt for rocks that can hold love and goodness. Children from all over the World write and exchange poems as they learn about energy and how it is shared. 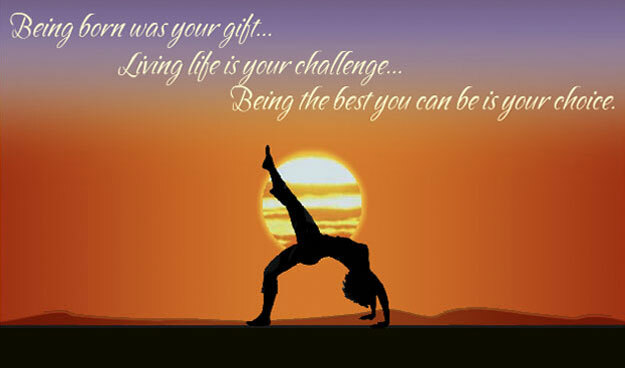 OmRoom Yoga is a school wellness program that helps bring fitness and yoga into the classroom. This site is in development, and with input from teachers from all over the country, will be fully functional by fall 2011. 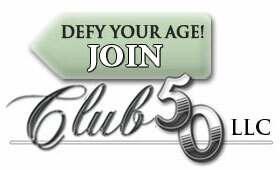 Site Design by Donna Martini and ImproovU.